May and June mean it’s graduation season! Junior high, high school and college kids will be graduating and moving into the next chapter of their lives. 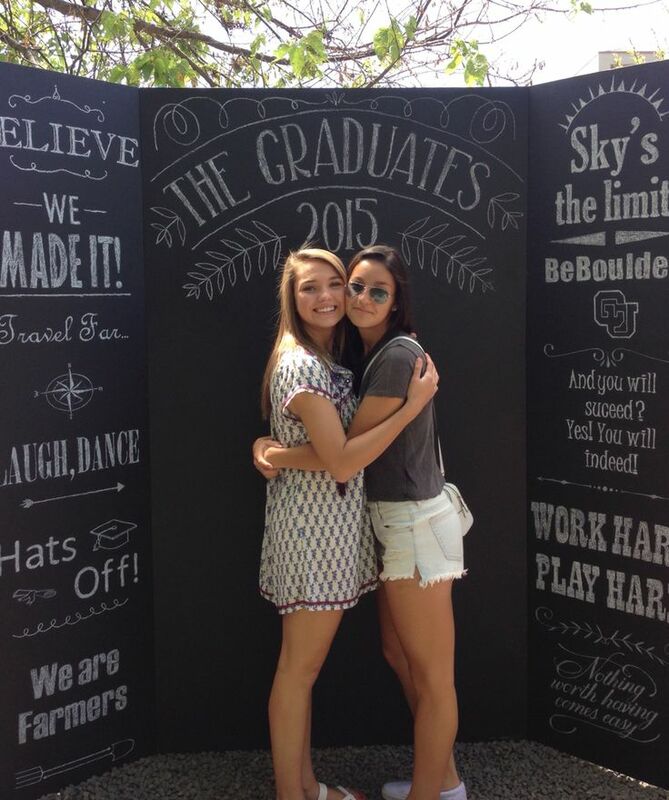 With graduation comes celebrations – big and small. To help celebrate the graduates big day, there are some fun ways you can make it special. 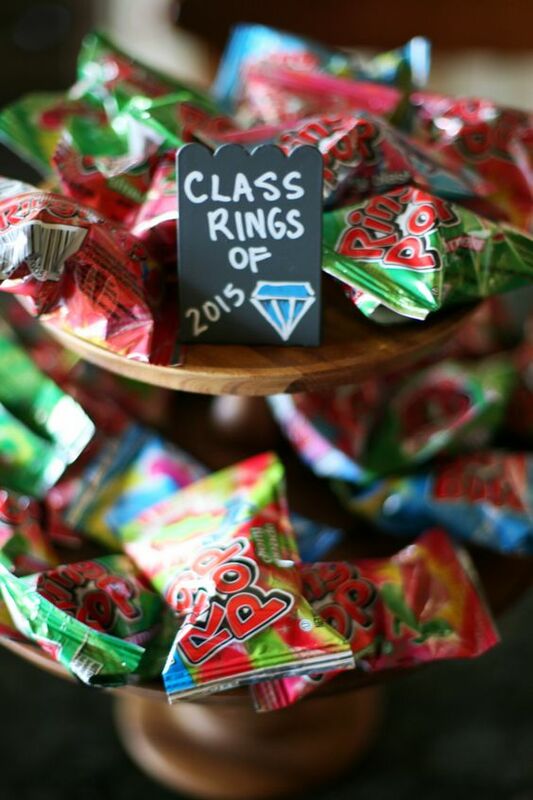 I’ve rounded up some of my favorite ideas to make your graduation party memorable. Coordinate everything in their school colors. This goes for everything you have at the party! 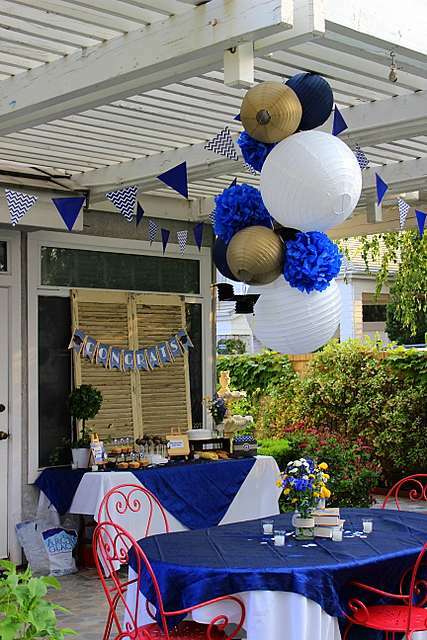 If the school colors are blue and white, coordinate everything with those two colors: balloons, plates, napkins, table runners, cups, etc. It really brings the theme together. If you have a high school graduate who will be going to college, you can celebrate by using their new college colors. It’s also a great way to announce their college choice for those who aren’t already aware of where they will be headed in the fall. Decorate with pictures of the graduate. To get people “oohing” and “ahhing” display pictures in frames of the graduate throughout the party. If it’s a small gathering at a restaurant, you can put a few on the table(s). 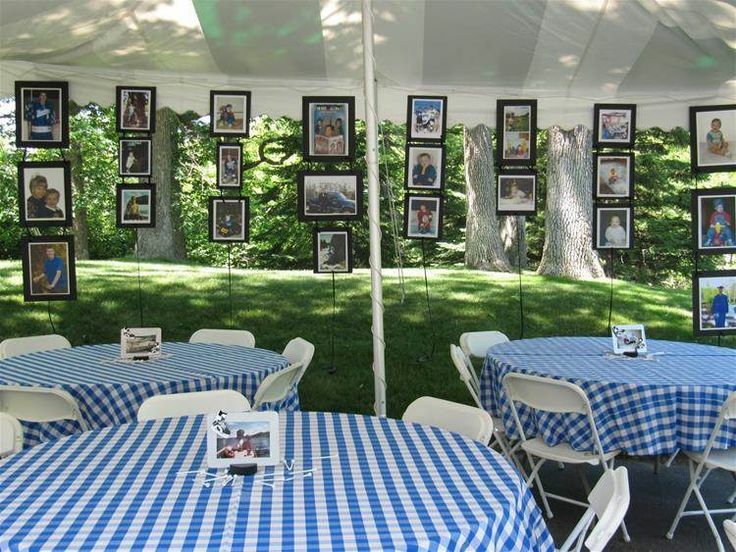 If you are having a big backyard party, put various pictures at different tables so everyone can view the graduate through the years. You can also hang them from outdoor tents for a great backdrop as well. This is also a great ice breaker for guests who may not know each other. Set up a photo booth. Make a huge chalkboard backdrop with chalkboard contact paper. 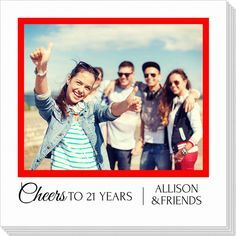 You can have it say “Class of 2017” where friends (and family) can take pictures at the party. You can also add a hashtag so everyone can view the pictures later on social media (i.e., #Samgradparty17). 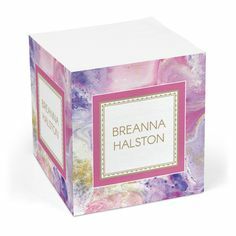 Design a box for cards. 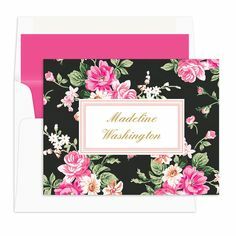 Most guests will bring a card to congratulate the graduate. You can gift wrap a medium sized box (and don’t forget to make a slot big enough for cards!) in their school colors. Guests will appreciate having a place to put their cards before enjoying the festivities! Do you have ideas you’d like to share? Maybe something you did at your party that really “wowed” your guests! Share in the comments! Congrats to all the 2017 graduates and best of luck in your futures! 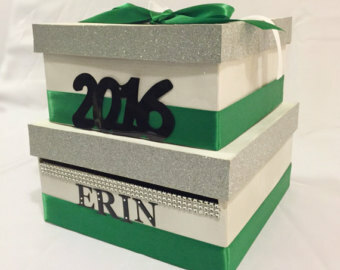 See our graduation ideas for even more inspiration! Big plans in 2015? Win $250 to get the party started! 2015 is here! And with the new year often comes big plans. Not always for yourself, but someone you know. Engagements, graduations, moving, new jobs, big birthdays … you get the idea. With big plans usually come celebrations! 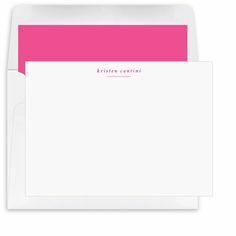 The Stationery Studio is the perfect place to announce your big plans from invitations to personalized party supplies to personalized gifts. We have you covered! 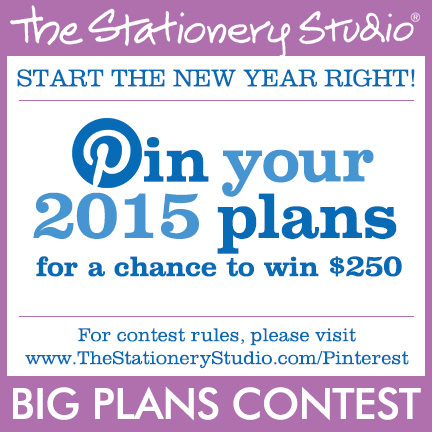 So why not enter our “Big Plans” Pinterest contest for a chance to win $250 to The Stationery Studio? 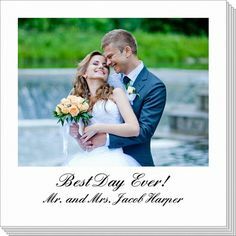 It’s the perfect way to start your planning! Click here for all the details. Have fun pinning and best of luck! Comments Comments Off on Big plans in 2015? Win $250 to get the party started! 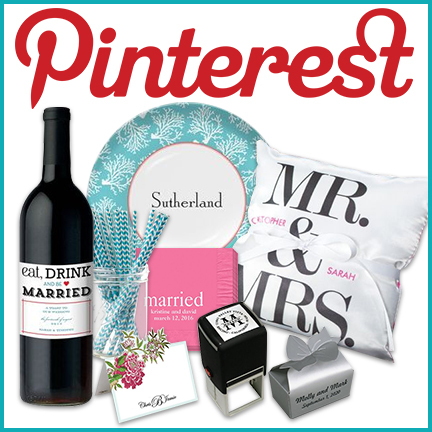 Today we announced the winners of our Wedding Party Supply Pinterest Contest. Congratulations to all the winners! I love seeing what people chose to “pin” on their Pinterest boards. The choice of color schemes, the product picks and the layouts are really fun to look at. The boards give great ideas for planning weddings or any other party you may be planning. 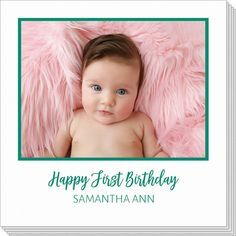 Do you use Pinterest for ideas when you are planning an event? 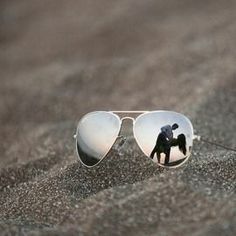 Check out our Pinterest boards for ideas for all kinds of events! 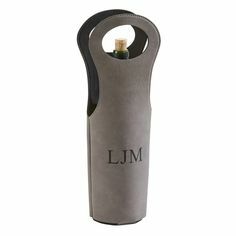 We are constantly updating our pins with new products and ideas.